Give your conference calls the sound they deserve! Download the app now and benefit from the simplicity of use and the exceptional acoustic of your invoxia device. This app is designed for Audioffice, NVX 610 and NVX 620 users. 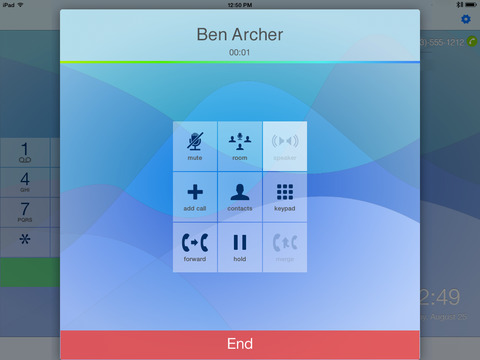 Characteristics for the Audioffice: The invoxia app update your Audioffice software. We regularly improve the acoustics and features, to benefit from these download the last version of the software from your iPhone/iPod or iPad. 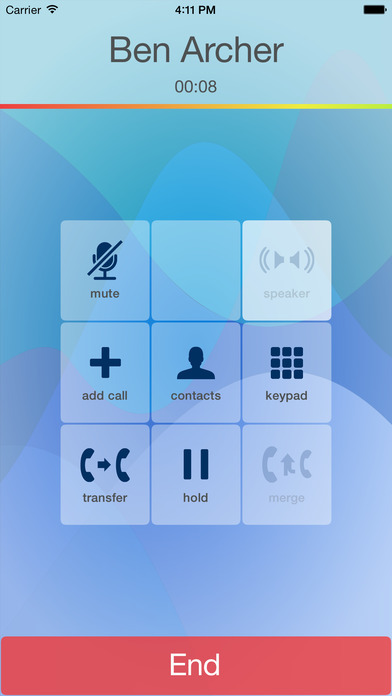 Characteristics for the NVX 620: This app transforms your iPod touch, iPhone, iPad into the configuration and user interface of your invoxia phone. 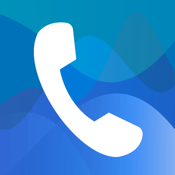 -your voicemail (depending on your carrier). Fixed-mobile convergence as you never saw it before! 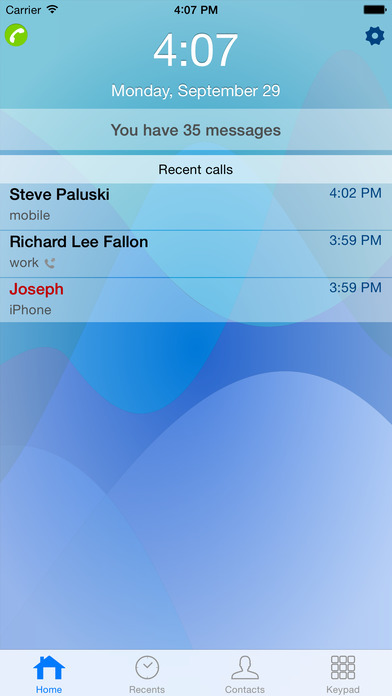 Find your mobile, and business contacts merged into your « Contacts » button and your recent calls into « Recents ». Receive both your calls from your fixed line and your mobile on one device. The invoxia phone has been recognized Best of Innovation honoree at the Las Vegas CES 2012! New French High-Tech company, invoxia’s goal is to design, develop, produce and market telecommunication products which offer the user a simplified experience and improved comfort.